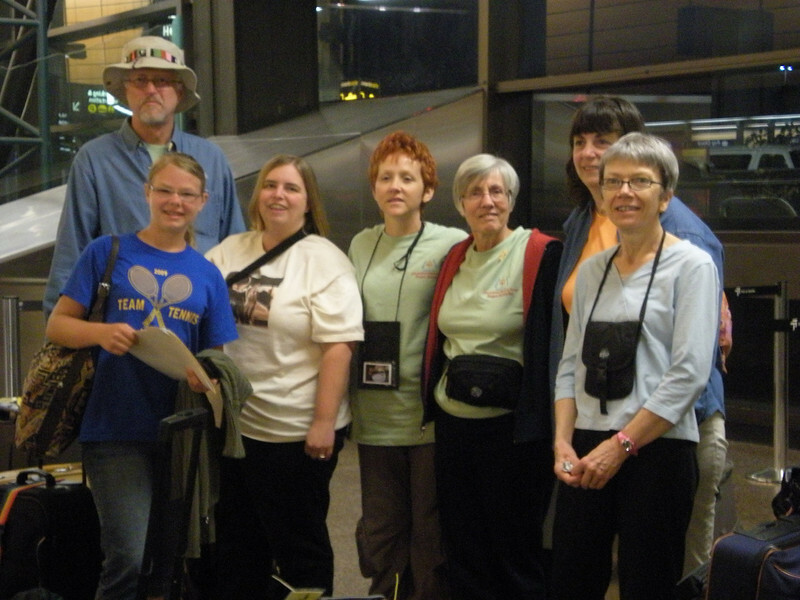 These are photos from our 2009 VIM mission trip to Guatemala. We did medical care in El Barranca, Chiul and Cunen. Part of the Everett team starting out at Seatac. We were joined by two from Portland (Jim and Jenn) and two from Dallas (Bekki and Kathryn). Gretchen, Doug and Russ managed to avoid this photo.